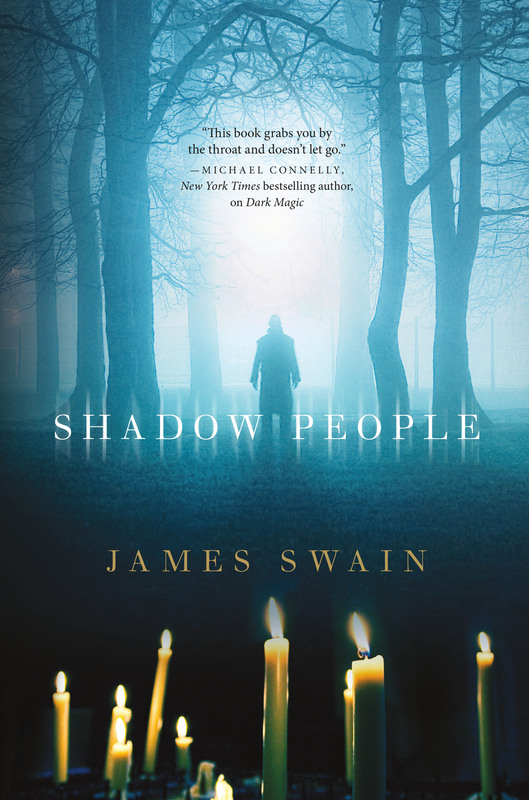 “Shadow People,” by James Swain. TOR. 352 pages. $25.99. This is the second in Mr. Swain’s arresting series that features youthful psychic/magician Peter Warlock in blood-curdling thriller plots. Peter is more than your everyday psychic, as he can be overcome by demonic forces that transform him, charging him with rage and superhuman physical strength. Most often, his better nature allows him to bend that force to the good, but there is always the chance that he can turn into an uncontrollable menace. 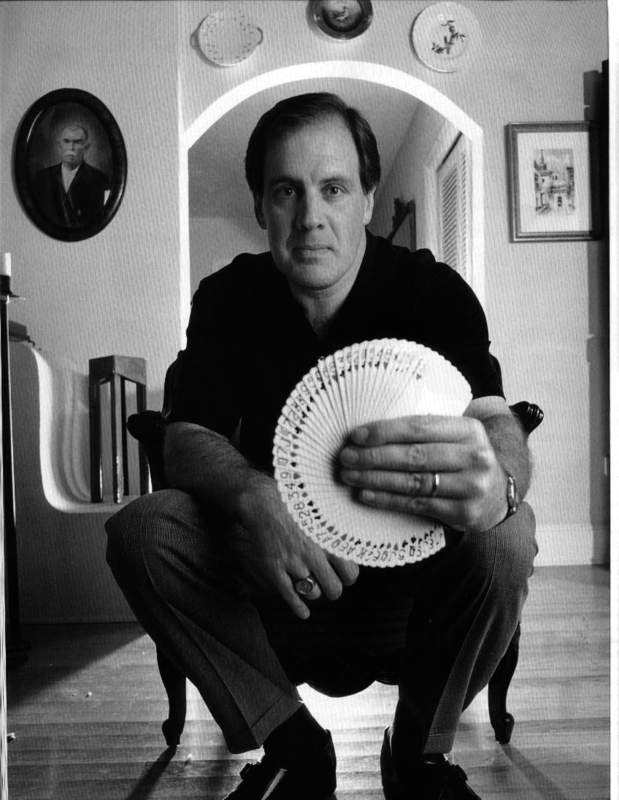 Besides working his regular, sold-out magic shows in Manhattan, Peter often uses his psychic powers to assist the FBI. This time out, he is in league with FBI agent Garrison to foil a serial killer before his next target is murdered. This madman is driven to kill those who do good in the world, and he has lured a young woman to meet him under false, but convincing pretenses. The clock is ticking. What Peter seeks is normality. He wants fulfilling human relationships. He wants to be truthful, rather than having to hide his background, his tainted legacy, and his frightening talents. He wants to be deserving of beautiful Liza, the young woman whom he has allowed to enter his life to a deeper level than any other woman has. Peter has the ability to enter the spirit world, which in Mr. Swain’s imagination is not a desirable place; in fact, it may not be a place at all but rather a state of being. He is threatened at the outset of the novel by the Shadow People, who give him a glimpse of the future that includes the serial killer’s purpose and plan. This killer in turn is connected to the evil Order of Astrum , a group of demonic figures who murdered Peter’s parents. Enough plot lines? Indeed. But there’s more. The young psychic Holly, niece of one of the psychic elders who stand in place of family for Peter, has a huge crush on him. Holly is violating all the protocols of witch and psychic behavior by constantly spying (“scrying”) on him and otherwise making his life difficult. How can he resolve this without hurting her? 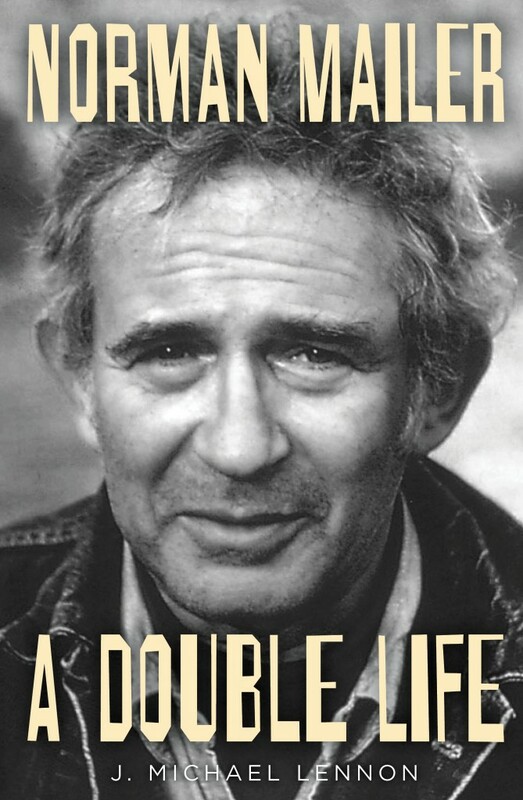 Norman Mailer: A Double Life, by J. Michael Lennon. Simon & Schuster. Hardcover 960 pages. $40.00. Lennon’s authorized biography is free from the sycophancy that often attends such projects. Mailer himself readily admitted to and sometimes celebrated his warts. His biographer’s unrestricted access to resources not previously drawn upon has resulted in towering, balanced portrait of the man, his achievements, and his shortcomings. Mailer told Lennon to “put everything in.” This could be dangerous advice, but it was the same advice that Mailer usually gave himself in his drive to craft comprehensive responses to complex questions. The book is fascinating throughout. All readers will benefit from Lennon’s treatment of Mailer’s writing process, his compulsive philandering, his often crass self-promotion, his unexpected discipline, his capacity for violence, his attraction to and sympathy for criminals, his relationships with his many children and his peers, and his risk-taking in all areas of life and art. . . .
“Skyway: The True Story of Tampa Bay’s Signature Bridge and the Man Who Brought It Down,” by Bill DeYoung. University Press of Florida. 208 pages. $24.95. The history that Mr. DeYoung assembles is marked by four important moments. First, the opening of the original, majestic span of the bridge in 1954. Next, the delayed opening of its twin span in 1971. Then, most notably, the freighter Summit Venture’s collision with and destruction of the newer bridge on May 9, 1980. Finally, the replacement of the twin bridges in 1989 with an even more astonishing structure. 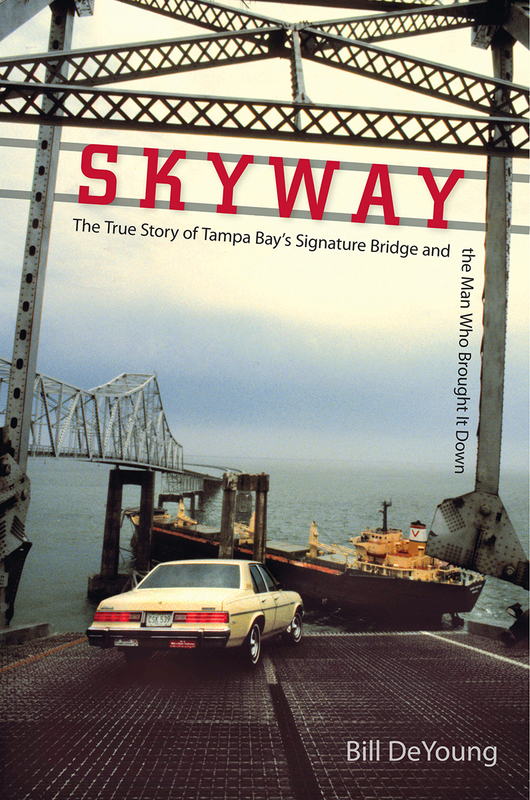 The author places the planning and execution of the Sunshine Skyway Bridge in the context of the Tampa Bay region’s population and economic growth. He discusses, perhaps too briefly, the tragedy five months earlier when a coast guard vessel and a passenger ship collided near the bridge, underscoring the difficulty of navigating the deep, man-made shipping channels of otherwise shallow Tampa Bay. In his moment by moment narration of the May 1980 disaster, Bill DeYoung creates the intensity we are used to finding in mystery thrillers. He takes us, as much as possible, into the thoughts and emotions of the principal players as the unfolding calamity is perceived too late in the fury of a sudden, blinding rainstorm. The principal character, who receives a full-dress biography, is harbor pilot John Lerro. Lerro’s education and training, his experience, his reputation among his peers, and his domestic life are given detailed attention. It was Lerro who had the responsibility of boarding the inbound Summit Venture and guiding it under the Sunshine Skyway to its port destination. He failed, but could anyone have succeeded given the combination of circumstances that Mr. DeYoung so effectively presents? To read this review in its entirety, as it appears in the November 20, 2013 issue of the Fort Myers Florida Weekly,the November 21 issues of the Naples, Bonita Springs, and Charlotte County editions, and the November 28 Palm Beach Gardens / Jupiter edition, click here Florida Weekly – DeYoung 1 and here Florida Weekly – DeYoung 2. 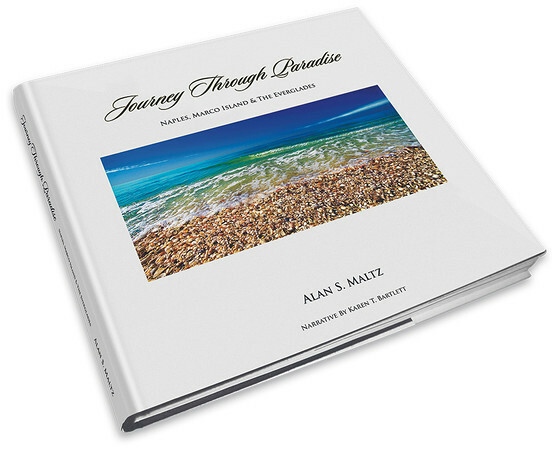 Journey Through Paradise: Naples, Marco Island & The Everglades, photographs by Alan S. Maltz with a narrative by Karen T. Bartlett. Light Flight Publications. 144 pages. $60. This gorgeous coffee-table collection of fine art photographs would be an attraction for any lover of the natural environment as interpreted by a watchful and skillful photographer. For those who make their homes or take their vacations in Southwest Florida, it has the added attraction of capturing the particular flavor of our slice of the Sunshine State. That Alan Maltz brings to his meticulous craft a unique vision and a master’s signature of style makes this new book truly a portfolio of pleasure. Though there is much energy in the play of light and shadow in Mr. Maltz’s work, it is held in check by a prevailing calm – a respectful stillness. This effect comes in part from the artist’s preferred working times. Shooting at daybreak or sundown, he can find places that at those times are uncluttered by human activity. This, of course, is less of an issue at an unpopulated place like the Big Cypress Swamp and more of a concern in tightly packed residential and commercial areas. Alan Maltz seeks the striking, enhancing moments during which the light is just right in its color, intensity, and angle, and the subject is perfectly revealed. This means being alert to seize upon the best opportunities that come along. His “drive – stop – shoot” method depends upon being ready for good luck. It is our good luck that readiness is part of his skill set. We expect artists to give the familiar a sense of freshness, to change our way of seeing. One way in which Alan Maltz accomplishes this end is through giving us unexpected perspectives. On occasion, he shoots down from an elevated perspective, as in the spectacular “Fifth Avenue Overview,” that allows us to see the iconic neighborhood anew. Another way of changing perspective is by employing the fisheye lens, taking advantage of its hemispherical or concave distortion to create what he calls “otherworldly” images. “Beach Dreams,” a Marco Island view, is one such scene. Mr. Maltz’s photographs of the familiar Naples Museum of Art and of Artis-Naples transform these structures in fascinating ways. 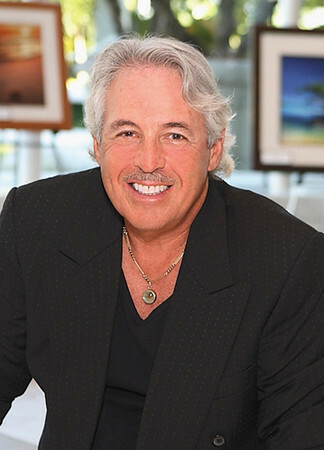 A major portion of Collier County is represented in the selected photographs. Settings include not only the major communities and wildlife preserves, but also Immokalee, Chokoloskee, Ochopee, Everglades City, Keewayden Island, and Corkscrew Swamp. Residential and commercial Naples (but with people absent) is abundantly included, as are such adjacent natural /recreational sites as Clam Pass, Gordon Pass, and Delnore Wiggins State Park. Among the glories of this collection are two “books within a book.” Clearly two places of beauty that tempted and challenged Mr. Maltz beyond the others are Big Cypress Swamp and Naples Botanical Garden. “Violet Is the Night” is a breathtaking panoramic view in Big Cypress – one of many stunning long views and middle range views. This photographer is also a magi of the close-up. “Shades of Blue” brilliantly reveals the coloration of the Little Blue Heron in light-streaked shadow, as well as the color of her eggs. “The Gatekeepers” captures the protective sternness of two Burrowing Owls (discovered on Marco Island). “Nature By Design” celebrates the patterns and hues of a Dutchman’s Pipe blossom at the Naples Botanical Garden . . . .
To read this review in full, as it appears in (as feature article) in the November 14, 2013 Naples Florida Weekly, click here: Florida Weekly – Maltz 1, here: Florida Weekly – Maltz 2, and here: Florida Weekly – Maltz 3. In truncated form, it also appears in the November 14 Fort Myers edition and the November 13 Bonita Springs edition. 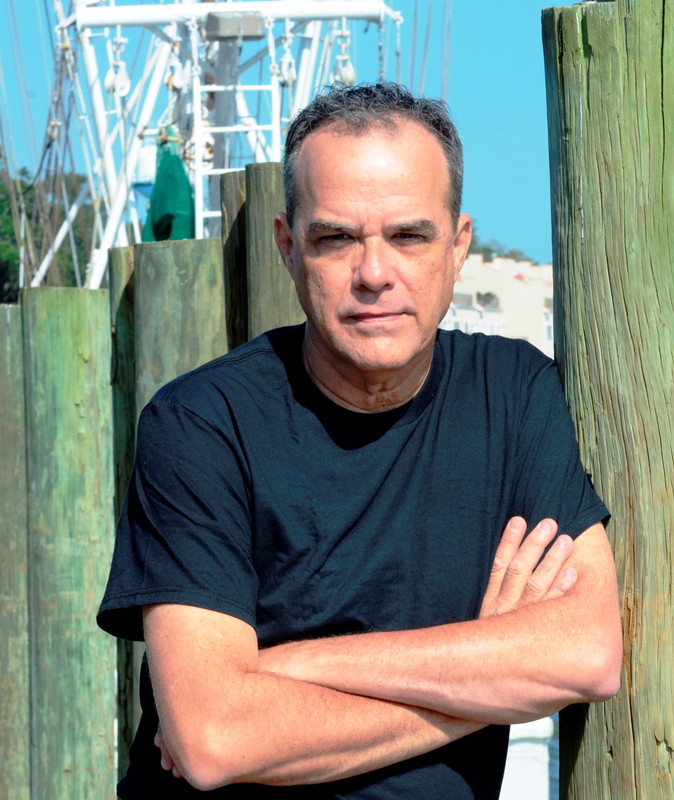 “Some years later, on a tugboat in the Gulf of Mexico, Joe Coughlin’s feet were placed in a tub of cement.” So opens Dennis Lehane’s masterpiece of noir crime, Live by Night, a novel that features all of the classic features of the genre, including bank robbery, mobsters, speakeasies, murder and jail time, and which continues in this dramatic style as Joe’s history and the path that led him to his meeting with Emma Gould and finally to this unhappy ending are revealed. 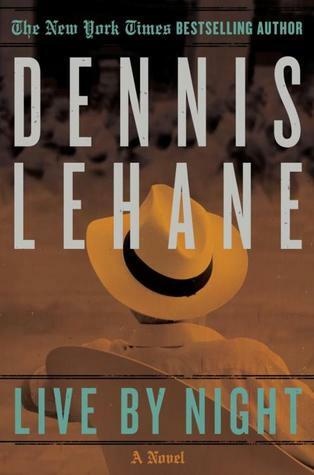 Live by Night by Dennis Lehane is a classic gangster novel set during the Prohibition era, in which the author enables a member of the Coughlin family he first introduced to readers in his earlier novel, The Given Day, to follow in his own footsteps by leaving Boston for Florida. Lehane traveled south to attend university, and has more recently been attached to Eckerd College as writer-in-residence, but his protagonist makes the move for less academic reasons. Joe Coughlin was a minor character in The Given Day, which focused on his older brother and their cruel, distant father, who is a major figure in the Boston police force. Joe comes into his own in this book. He has become an appealing character, partly as a result of the sympathy generated by his mistreatment at the hands of his father, who at one point encourages police officers to beat his son after he is taken into custody, but also because of his own philosophy. Joe sees himself as an outlaw, living outside of any established set of conventions, and it is when he is living up to this philosophy that he is at his best as a character. The early parts of the book begin in Boston, where Joe comes into conflict not just with his police captain father, but also with a local gangster, Albert White, whose speakeasy Joe robs, and whose girlfriend, Emma, he steals after they meet during the stickup. He ends up in prison, where he finds a mentor in fellow inmate, Maso Pescatore, who grooms Joe to take control of his bootlegging operations in Florida. Upon his release, Joe heads down to the eclectic Ybor City, where he sinks into an even darker lifestyle fighting with rival gangs for control of the trafficking routes through Tampa, and clawing his way to the top through his failure to respect the way things are done by the local gangs. Joe sees himself as unrestricted by the laws and conventions of either the police or the gangsters, and this enables him to team up with some Cuban suppliers and build an empire supplying alcohol to most of the Gulf Coast. As we know from the very first line, this success will not last forever, and in fact, it helps to lead to his downfall. Joe feels that it has deprived him of his outlaw status, and worries that he is beginning to “live by day” and becoming one of the rule-makers, leading his rivals to start seeing him as turning soft as he undergoes the somewhat convenient mid-life redemption crisis, that leads back to that striking opening scene. Live by Night is clearly the work of an author who has mastered the genre and who knows how to keep his readers’ attention, although it is Lehane’s precise prose that really sets his work apart and gained this book the Gold prize for fiction in the 2012 Florida Book Awards. Many of his phrases and chapter headings are just as striking as the opening sentence, and there are some stunningly evocative images, such as the description of lightning carving “jagged white veins in the skin of the world.” Although the main character seems rather undermotivated at times, this is perhaps symptomatic of the ennui of the era in which the story is set and the effects of a life surrounded by alcohol, addiction and crime. Lehane carefully reveals the complex structure of the criminal underworld, while also showing a sensitivity to the impact it has on individual characters, through the breakdown of families and disconnection with society that is so often indicative of alcohol abuse. This world of Prohibition smuggling is one that Lehane adapts to easily as an author, perhaps because of his previous work as a television writer, dealing not just with this era, as part of the writing team for Boardwalk Empire, but also with other forms of addiction and drug crime, writing for The Wire and his new film project based on the Silk Road online black market. It is easy to see parallels between the characters and situations in Live by Night and modern crime stories revolving around drug trafficking. 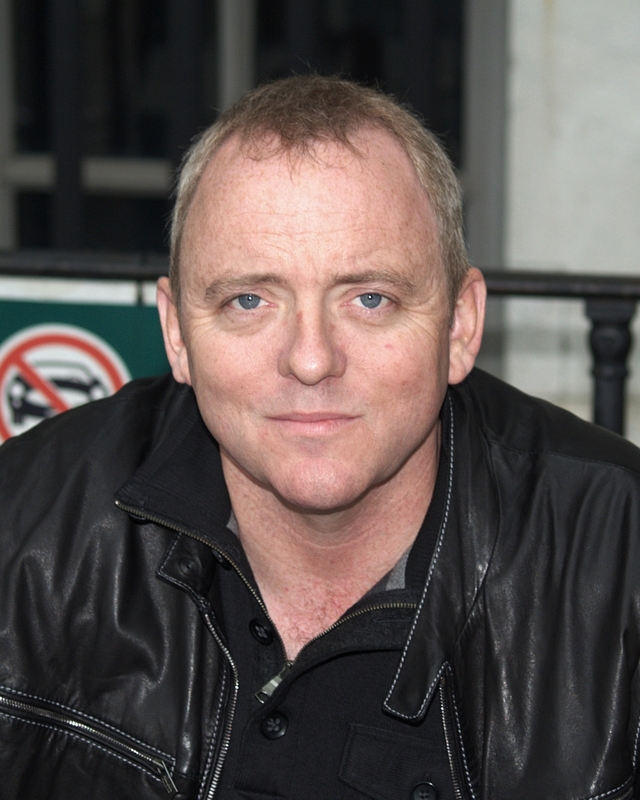 Lehane’s previous experience as a screenwriter is also apparent in the cinematic quality of his writing, which fits very well with the crime genre, particularly in the dramatic action scenes that keep the pace moving and contain plenty of violence and plotting to satisfy aficionados of the crime genre. This visual style probably helped ensure that Live by Night was picked up by Warner Brothers for development as a film even before it had been released as a book, but readers may be more interested to know that Lehane plans to write a third book in the series, based around the Coughlin family. Note: the final link provided in Clair Hooper’s review is an example of her desire to bring attention to causes she champions. Accepting it as part of her contribution to this website was a condition of its availability for publication. Would you like to be a guest reviewer? Contact me at pkjason@comcast.net. 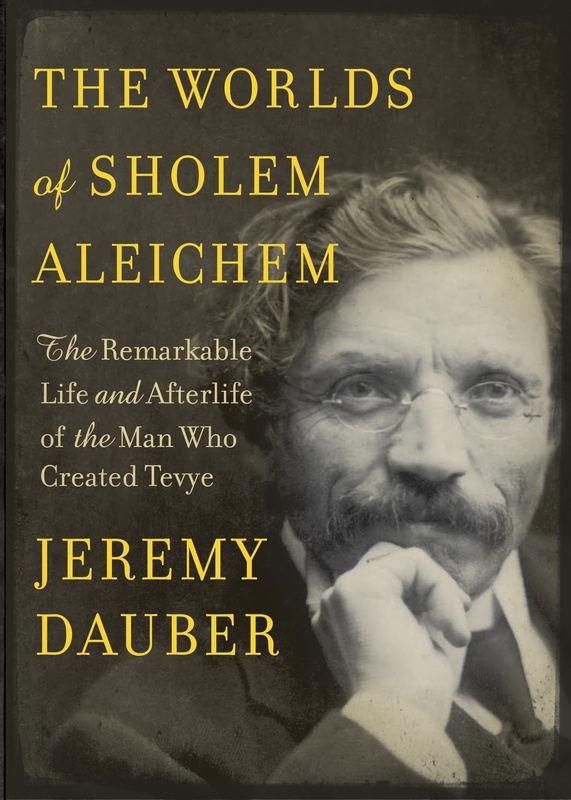 The Worlds of Sholem Aleichem: The Remarkable Life and Afterlife of the Man Who Created Tevya, by Jeremy Dauber. Shocken/Nextbook. 480 pages. $28.95. Sholem Aleichem rose to prominence in his lifetime, but as biographer Jeremy Dauber is at great pains to demonstrate, he rose to even greater fame in the many decades that followed his death. This phenomenon was due in large part to the several serviceable collections of his stories in English translation, to the revivals of his plays, and, eventually, to the grand Broadway and cinematic renderings of the interplay among Tevye the milkman, his wife and (especially) his children. The success of “Fiddler on the Roof” eventually opened the door to serious assessments of Sholem Aleichem’s substantial, foundational achievements. To underscore the theatrical – or is it the dramatic? 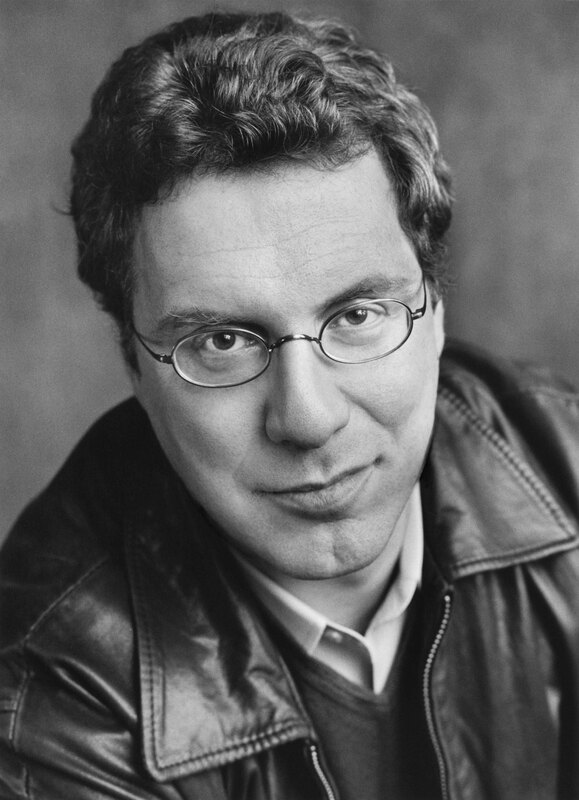 – nature of Sholem Aleichem’s life and career, both during and after the writer’s lifetime, Dauber harnesses his colorful, fact-filled chapters into the structure of a five-act play. Not only is this teeming full-length exploration of Sholem Aleichem’s person-hood and achievement presented as both melodrama and tragicomedy, it is also framed by an “Overture: Setting the Scene” and a lengthy epilogue in 10 brief scenes that follow the posthumous life, or “afterlife,” of the subject’s works. These trappings, at once charming and humorous, are also thematic. Dauber is concerned with art and artifice, and he underscores the various ways in which Sholem Aleichem’s life and art interact. In the beginning, there was the self-creation: A man named Sholem Rabinovich (1859-1916) turned himself into an author-character named Sholem Aleichem. . . . 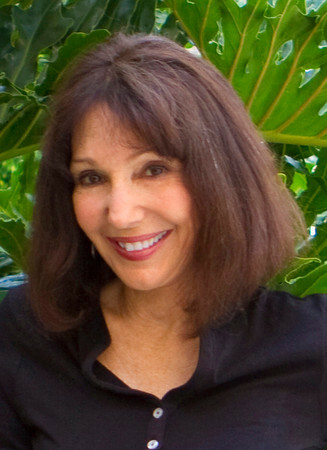 This review is reprinted in the February 2014 issues of Federation Star (Jewish Federation of Collier County), L’Chayim (Jewish Federation of Lee and Charlotte Counties), and the Jewish News (Jewish Federation of Sarasota / Manatee). 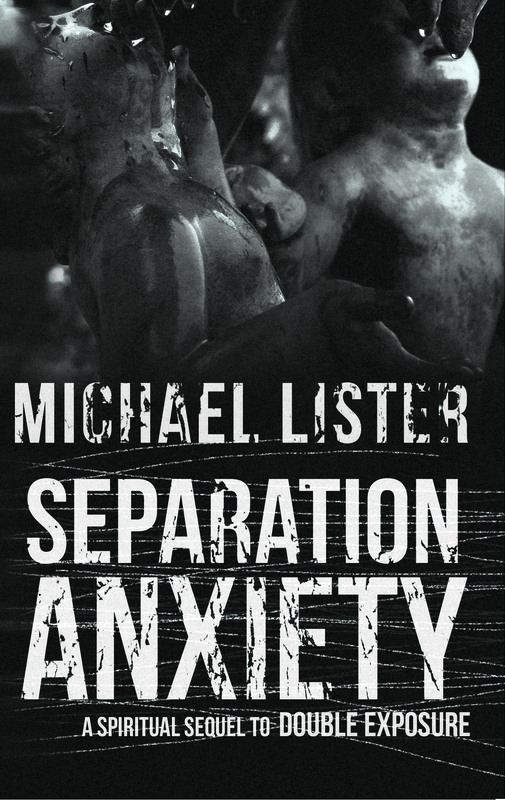 “Separation Anxiety,” by Michael Lister. Pulpwood Press. 320 pages. Hardcover $26.99, trade paperback $16.99. 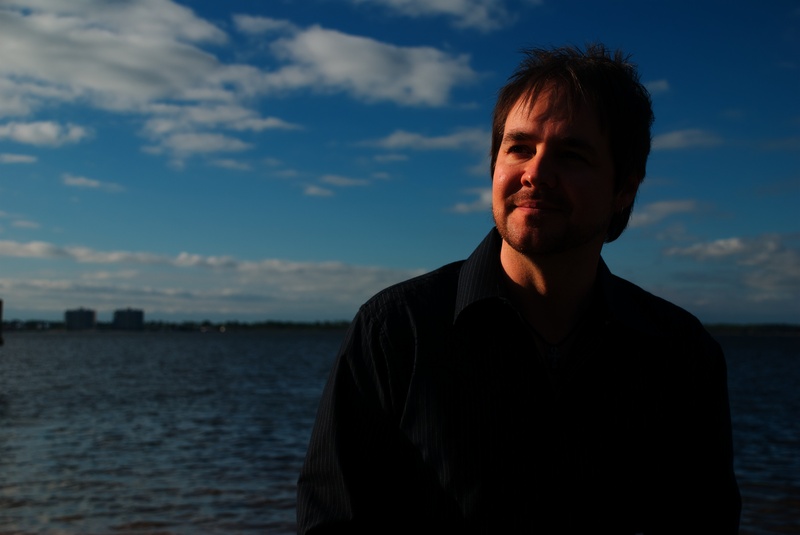 Many writers of high repute have applauded Michael Lister’s giant talent and unique vision. And yet, he perseveres in relative obscurity, never embraced by a major publishing house that could help him reach the wide audience he deserves. His John Jordan Mystery series is a treasure of contemporary literature. His books outside of this landmark series are equally suspenseful, provocative, and unsettling. Mr. Lister’s work always has a spiritual dimension, and in “Separation Anxiety” the spiritual realm becomes dominant. The plot of “Separation Anxiety” is populated by twins: biological and spiritual. The central character, in this story that involves many major characters, is Taylor Sean. Taylor, thirty-two, is a prominent artist who lives with her teenage daughter Shelby in a Lithonia Lodge, an eery old house in the Florida Panhandle town of Tupelo. This region is Mr. Lister’s home territory, and he knows it inside out. Taylor is a conjoined twin, her identical sister – Trevor – having died in separation surgery (they had been joined at the lower abdomen) so that Taylor might live. Not only does she carry the internal and external scars of this surgery, she has transformed the outer scars into living art. Taylor, always tortured by survivor guilt, has regained a tenuous stability in the long, chaotic aftermath of that loss as well of the loss of Shelby’s twin sister, Savannah. Taylor’s emotional repair is largely due to the loving care of Marc, her novelist soulmate and thus a kind of psychic twin. Now, as a hurricane brewing in the Gulf of Mexico aims right at Tupelo, young Shelby disappears – a remarkable recurrence of Savannah’s disappearance some eight years back. The search for Shelby races against the timetable of the approaching storm and, perhaps, the intentions of an abductor. It’s possible, however, that Shelby has simply left on her own or run away with her boyfriend, Julian. . . .